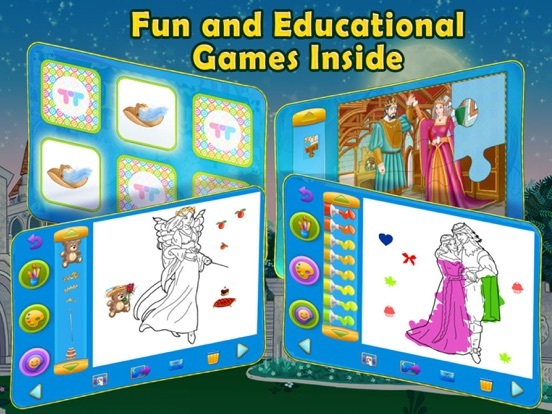 Educational games inside: puzzles, matching games, shapes, counting and more! 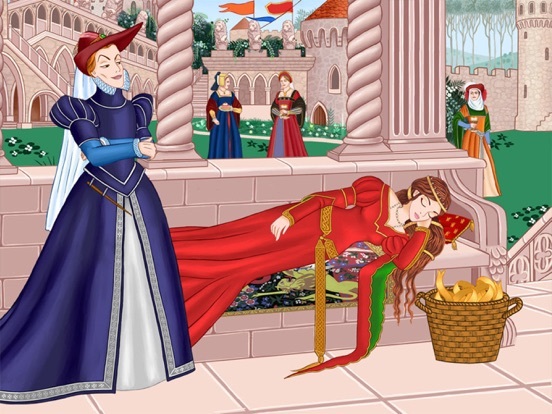 Introduce your children to the classic story of Sleeping Beauty in a fun engaging interactive way! 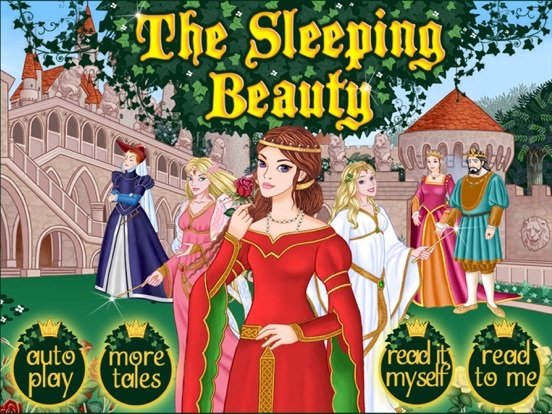 Let them explore each page with fun interactions and funny sound effects. 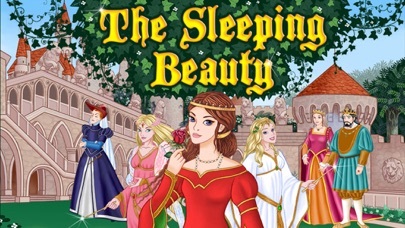 Enjoy Sleeping Beauty and her magical kingdom’s Adventures through colorful and beautiful illustrations! 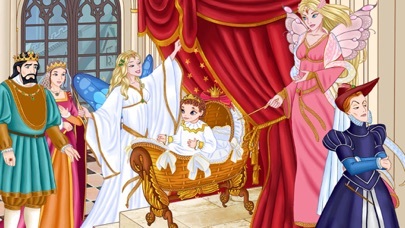 This interactive storybook provides a great learning experience, through its beautiful storyline, fun interactions, fascinating animated scenes, as well as its vivid and colorful animations. 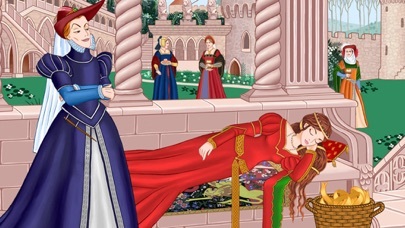 > Watch the evil witch cast a spell on poor Sleeping Beauty. 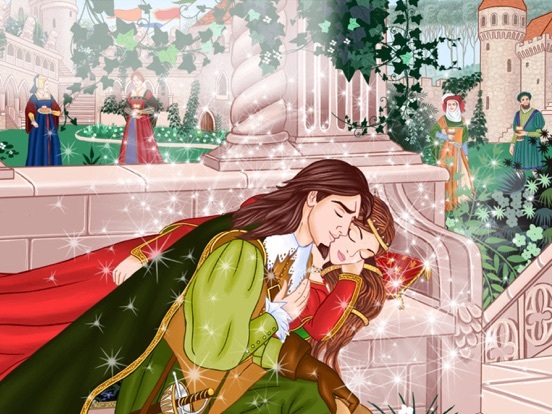 > Enjoy funny sound effects on each touch! 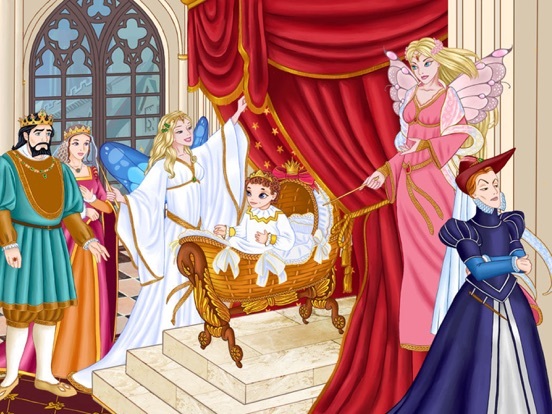 > Help the king find all the hidden needles in the castle- interactive activity. 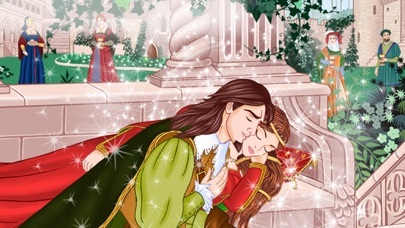 > See Prince Charming fall in love with Sleeping Beauty and save the kingdom!